BENTON Cacao Moist and Mild Toner is formulated with Theobroma Cacao Extract and Hyaluronic Acid to rehydrate, rebalance and nourish your skin after cleansing. This toner is enriched with nutrients from Cacao Extract, Cacao Seed Extract and Cacao Flower Extract. These extracts are rich in minerals that help balance the oil and water levels in your skin therefore controlling excess sebum production. Cacao also contains antioxidants that will protect your skin against premature ageing. Hyaluronic Acid aides moisture retention in addition to filling out fine lines and wrinkles. 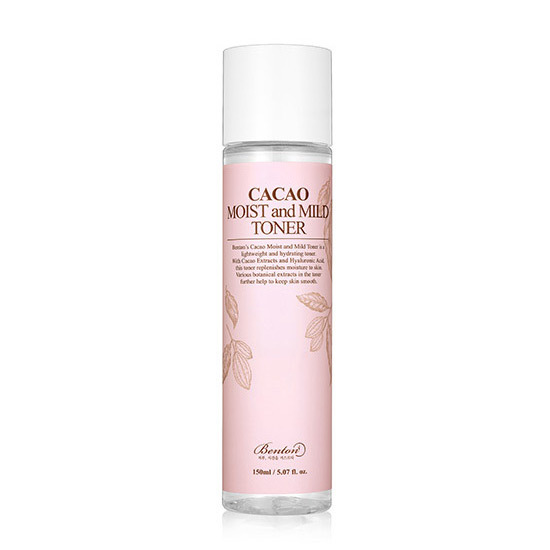 Benton Cacao Moist and Mild Toner is lightweight and gentle, making it also suitable for sensitive skin. Cacao Extract – rich in antioxidants and protects your skin against free radicals. Helps your skin maintain hydration and skin elasticity. Hyaluronic Acid – a nutrient that retains moisture, improves skin elasticity and protects the skin from UVB rays that may cause sun damage. 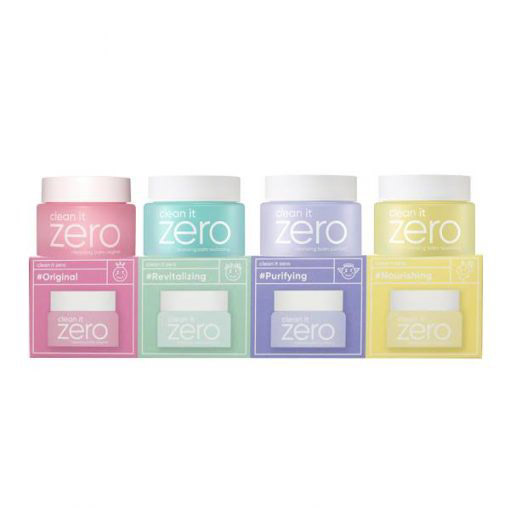 Free from: Artificial Fragrances & Colourants, Alcohol. After cleansing, apply an appropriate amount of product over your entire face using a cotton pad or clean hands. Gently pat in the toner until absorbed. Protect this product from direct sun.